Autumn is an awesome time of year for eating seasonally. If your relationship with food is tough, steeping yourself in traditional recipes that match your mood and the season can be really healing. 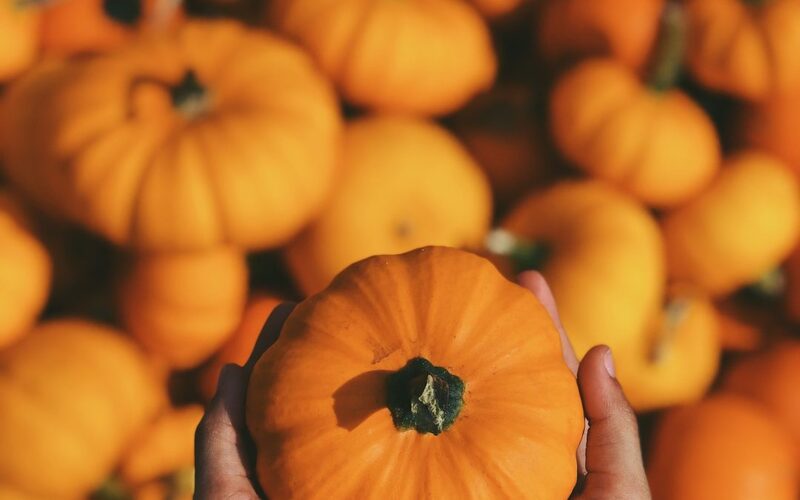 Thick bowls of squash soup, heavy casseroles, and harvest pies nourish the soul as well as the body and make binging on candy a lot less appealing. Here’s one of my favorite gluten-free and refined-sugar-free fall recipes. Toasted and slathered with butter, cream cheese or yogurt, these muffins are great for breakfast or a healthy and satisfying dessert. If you try ’em, let me know what you think of ’em in the comments below! Spoon mixture into muffin tins – do not overfill! Recipe adapted from Rachel Jones.